I’ve heard good things about SAM Singapore Math from mommy friends in the past. And now that Zeeka is in school, I’ve also been thinking about how I can help her enjoy mathematics. But before I make any decision, I make sure to do my research first. 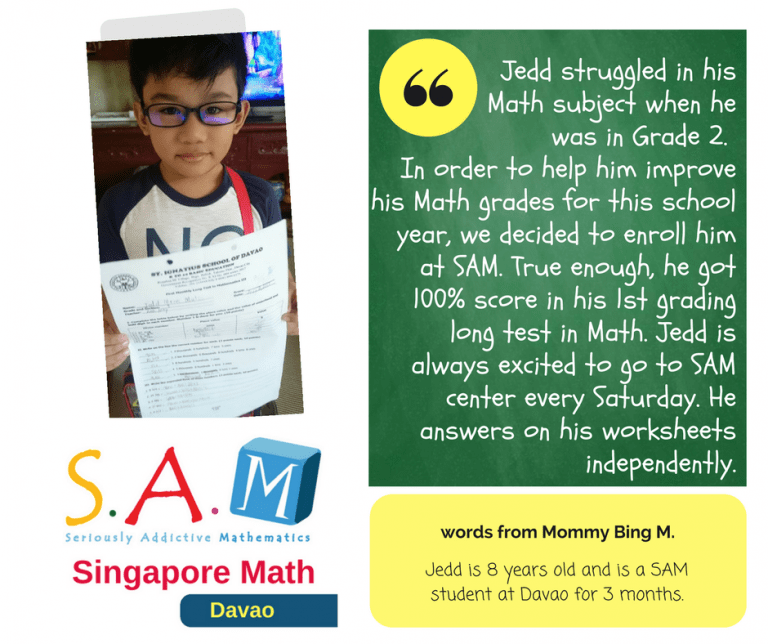 So I decided to get to know more about Seriously Addictive Mathematics or SAM is a Mathematics Learning Program from Singapore. Seriously Addictive Mathematics or S.A.M. Singapore Math was founded in Singapore by Samuel Chia and Lau Chin Loong in 2010. It is a multi-awarded enrichment program catering kids from four to 12 years old. The program is based on a syllabus created by Singapore’s Ministry of Education. 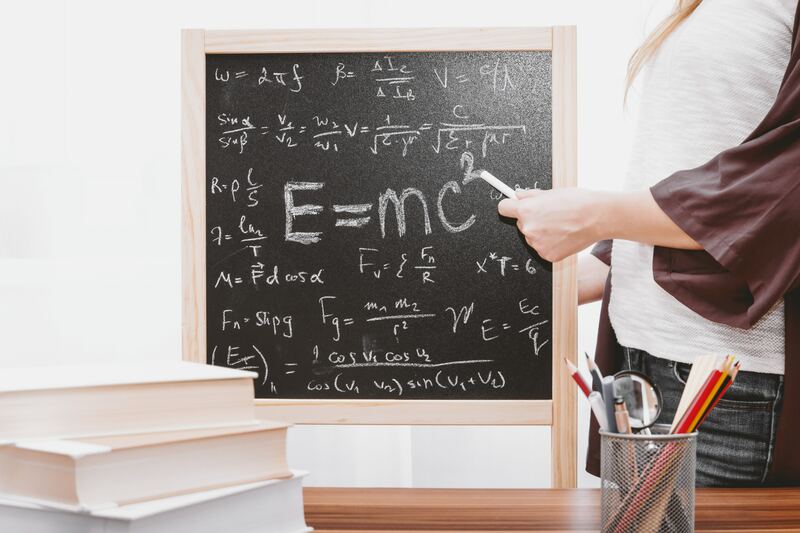 It was designed to develop students’ higher-order thinking such as problem-solving, metacognition, critical thinking, and logical reasoning through mathematics. 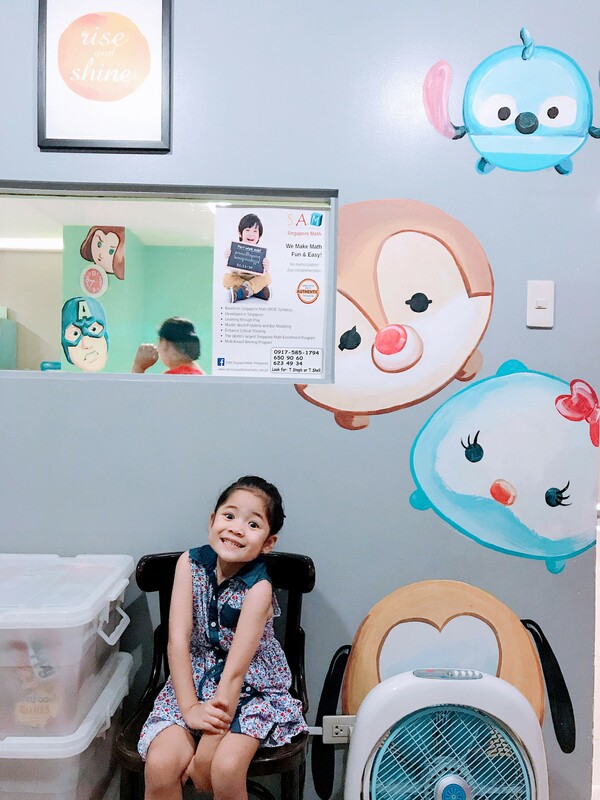 When I visited Seriously Addictive Mathematics in Greenhills, I didn’t exactly know what to expect. I just know that Singapore is a country that is known to have a world-class education system based on a combination of leading psychological, educational, and socio-economic studies of the day. This resulted in students getting access to the best ways to learn, retain and comprehend information. 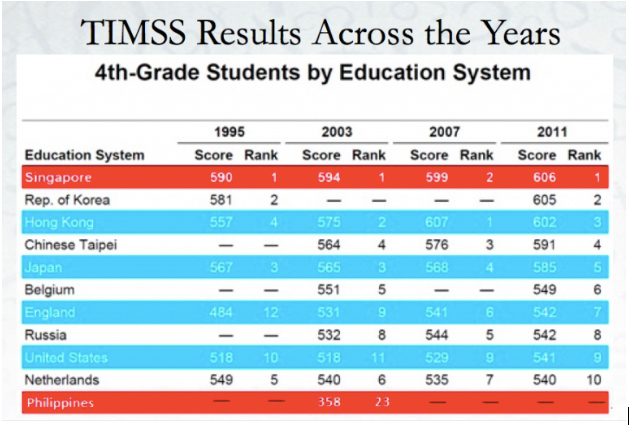 A few years later, the change in curriculum led to Singapore students consistently topping the mathematics literacy rankings in the Programme for International Student Assessment (PISA) Trend in International Mathematics and Science Study (TISS). S.A.M. 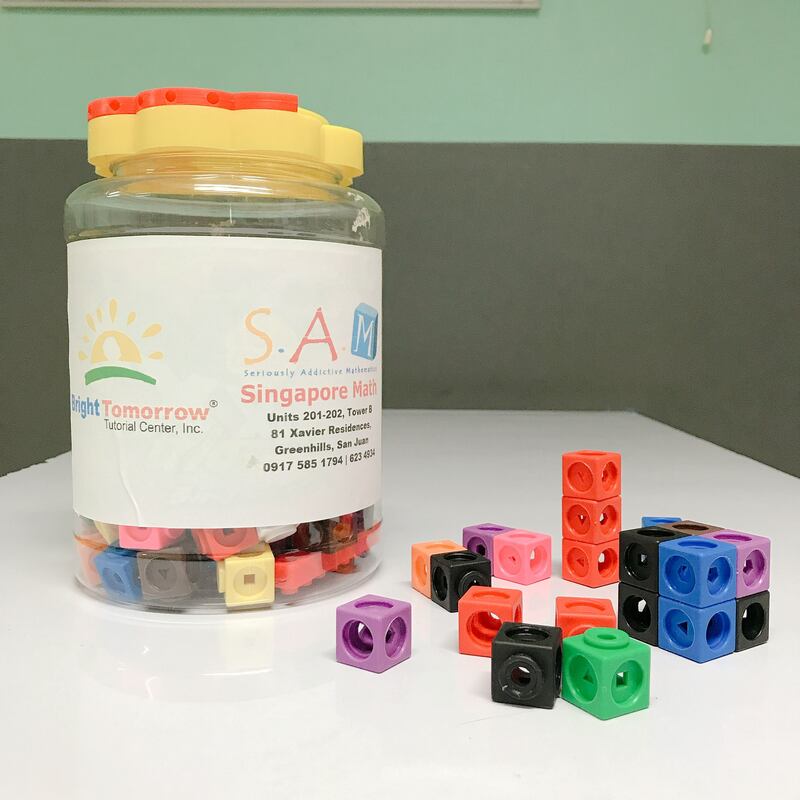 Singapore Math is modeled after the world-renowned Singapore Math curriculum and developed by experienced Ministry of Education (MOE) teachers. S.A.M’s award-winning curriculum and pedagogy is the most relevant and most comprehensive Math enrichment program today. I’m sure most of you would agree when I say that we all hated Mathematics at one point. But I’m also pretty sure that we had that one teacher who made Maths easier because they took the time to explain the why’s and how’s of the problem. That’s one of the biggest problems with traditional Mathematics taught in schools.Traditional Math is too focused on memorization and mathematical procedures and formulas. And because of that, Mathematics usually hold no meaning to us. There are several reasons why memorization is not as good as we think. For one, memorization does not equate understanding. You can memorize the whole formula but without understanding how it works, it will still not help you solve the problem. Traditional math teachers are also trained to proceed immediately on abstract ideas and teach the how to’s of the subject. And most of the time, teachers usually talk in a totally different language that makes it more difficult for students to understand. Most of the time, students also need to keep up with the teacher’s pace. Once the lesson plan is done and you don’t understand it, you are also done for. This can also lead to self-esteem issues for kids later in life. S.A.M. 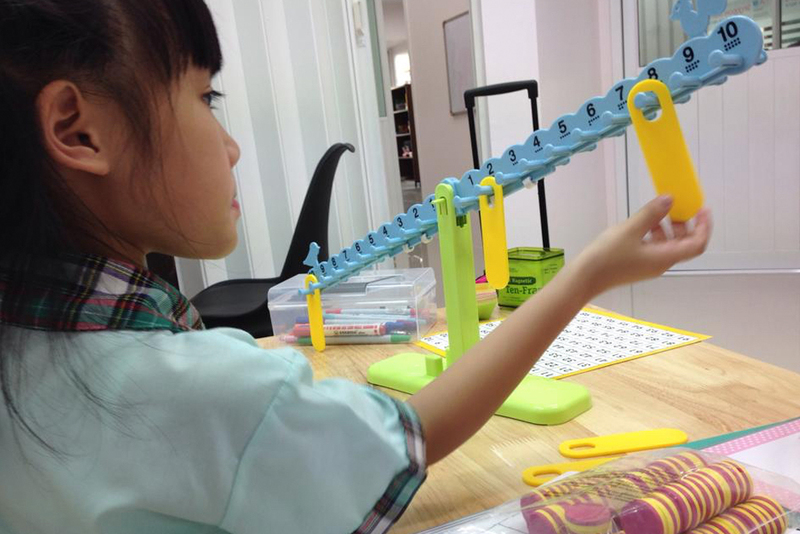 Singapore Math aims to give children a fun and fantastic experience with Math. 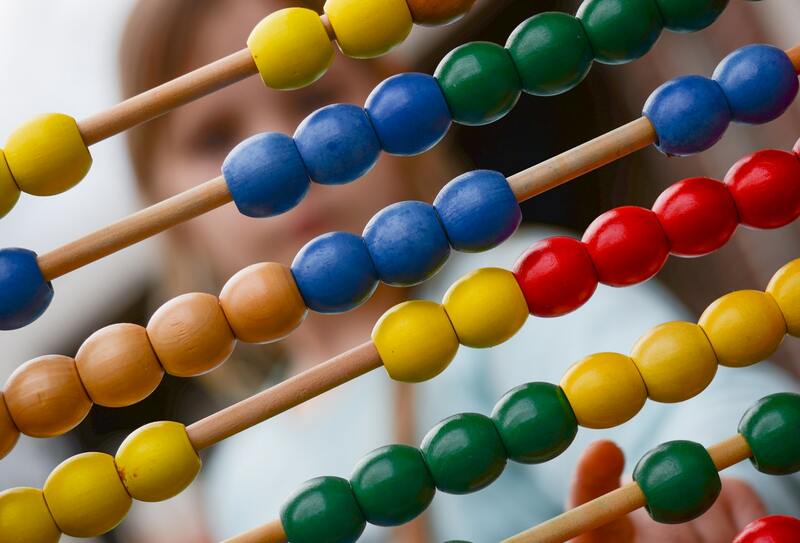 Here, students get to learn Mathematics through play, using toys, tools, and manipulatives. This makes it easy for students, especially the younger ones, to understand mathematical concepts. SAM Singapore Math calls this process as a holistic approach to learning. At S.A.M. Singapore Math, there is no memorization. They use different equations that kids learn to analyze and asses. Children also learn through guided questions so they could get to answer the problems on their own. 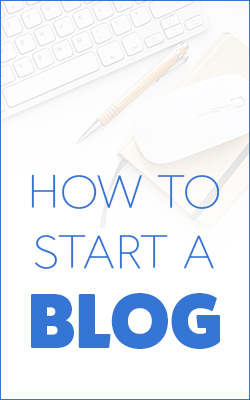 By using this process, the kids get to learn by themselves and develop critical thinking skills and conceptual understanding. Teachers under the S.A.M. 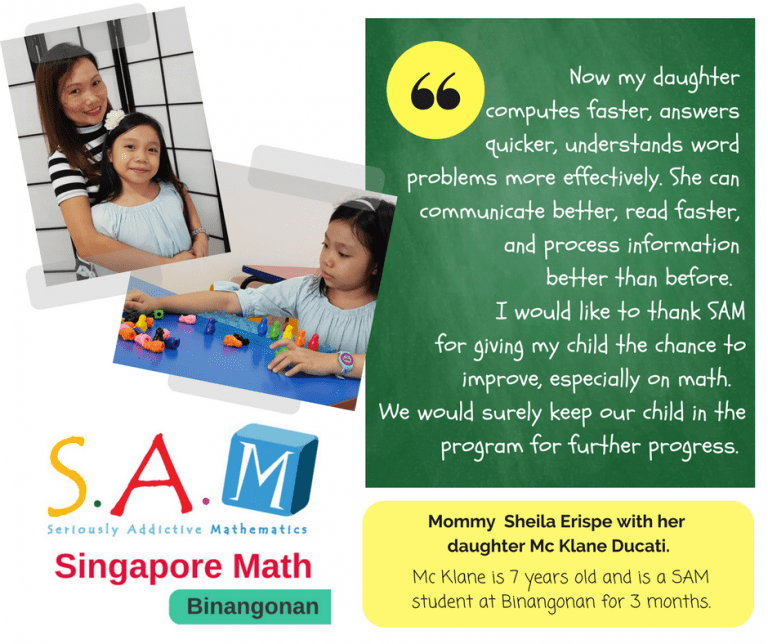 Singapore Math program also undergo intensive training with S.A.M. This helps them get to know how to adjust to every kids’ needs and adapt to the approaches that would help them learn Math better and faster. Once they’re done, the trainers get certified and proceed to teach in different centers around the metro. S.A.M. Singapore Math also offers students a classroom experience. Students and certified S.A.M. trainers engage in dialogue, probing questions, tools, and resources to make learning more memorable. Through visualization and a healthy dose of encouragement from trainers, children get to grasp the concepts easier. This also helps increase the child’s self-confidence and level of independence. Once the child realizes what he can do by himself, he becomes more explorative and more open to learning. But what really sets SAM Singapore Math apart is its CPA approach. The program uses concrete items like props like toys and manipulatives, then move on to pictures that help explain the concepts. Once the child understands the images, he then moves on to the abstract part of the problem, which is represented by the numbers. At the onset, Singapore Math sounds like it’s a pretty good deal. 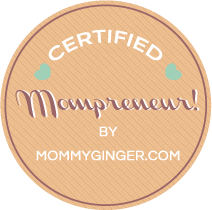 But if you’re a sigurista mom like me, you wouldn’t really take anything seriously unless you hear it directly from parents who’s experienced it first hand. So I checked out their website, and here’s what Singapore Math parents had to say. More than a subject, I think Mathematics is an important skill that children should be learning early on. And it’s awesome that SAM Singapore Math is removing the stigma about Math being boring or too difficult for children to do. 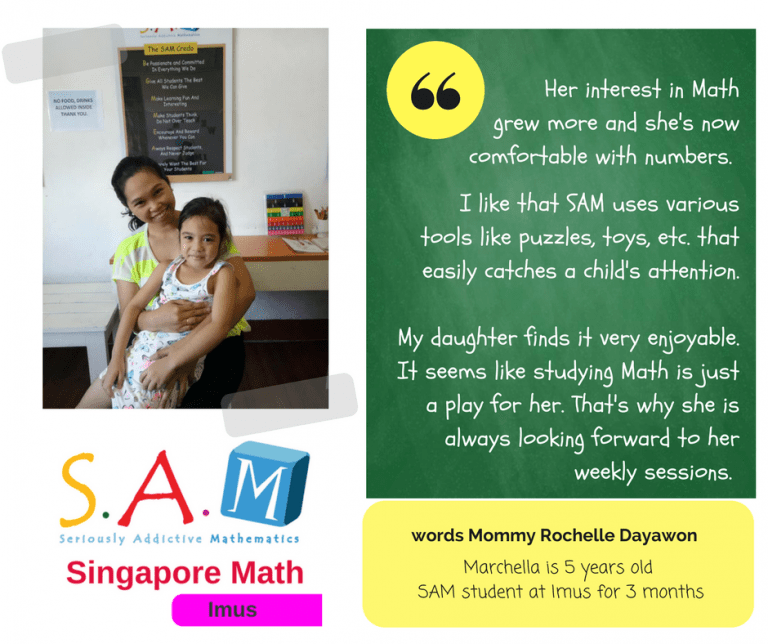 Is SAM Singapore Math worth the investment? Judging from the faces of these happy kids and the delighted feedback of the parents, I would say it’s a resounding yes. 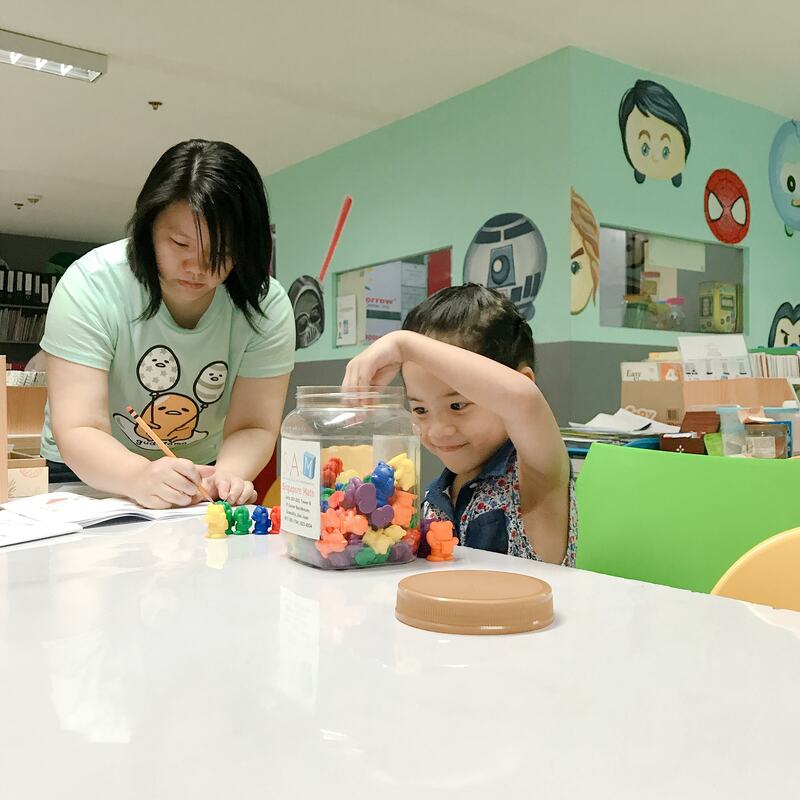 So if you want to introduce your kids to a fun way to strengthen their foundation in Mathematics, schedule a meeting with the nearest SAM Singapore Math in Manila today. Visit the SAM Singapore Math website here for more information.